THE FIVE FUNDAMENTAL QUESTIONS SUCCESSFUL PEOPLE ASK WHEN PRESENTED WITH AN OPPORTUNITY IS: WHAT, WHY, WHERE, WHEN AND HOW? 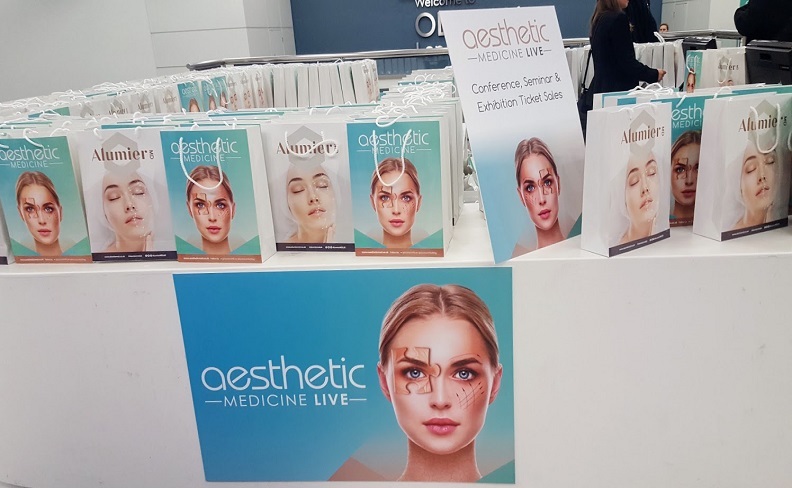 So to all you successful doctors and dentists out there thinking about joining the aesthetic arena, but wondering about the whats, whys, where’s, whens and the hows? Some answers! Q-1: WHAT is the HSI Fellowship Diploma? The Fellowship Diploma is a 12 week course (1 day a week with 1-1 training and clinic observation plus group study every other Sunday) which results in Fellows having intermediate/advanced skills in non-surgical procedures. The Fellowship Diploma was devised by doctors at our sister company CosmeDocs Cosmetic Doctors www.cosmedocs.com they realised that offering day courses to doctors and dentists just starting their career in non-surgical cosmetic procedures was counterproductive to the industry and for the safety of both the practitioner and client. The venue for the Fellowship Diploma is situated in the heart of Medical Aesthetics…. HARLEY STREET…. # 10 Harley Street, to be precise! To apply for the Fellowship Diploma please email me in the first instance sja@harleystreetinstitute.com and attach your CV (please ensure you include your GMC/GDC number). Doctors and dentists are equipped through study and experience to adapt to a career in medical aesthetics, however to be a competent Medical Practitioner you are required to; not only have extensive knowledge of anatomy and the eye of an aesthete but also be aware of the dangers and damage Botox, dermal fillers and chemical peels et al… can do in the hands of an inexperienced, poorly trained, unqualified practitioner. The HSI Fellowship Diploma will ensure this is not YOU! Sonia Amerigo has many years experience in the Aesthetics Industry. During that time she has gained experience in Business Development, Clinic Management, Key Account Management and more recently becoming part of a highly motivated team of doctors who provide Medical Aesthetic Training, were the emphasis is placed on providing both the theoretical and practical requirements within a 12-week Fellowship Diploma, thus ensuring well trained, experienced Medical Practitioners are introduced into the Aesthetic Industry.